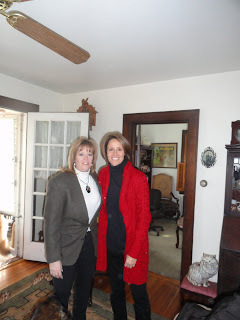 Mary Carillo and the NBC crew came to our house and filmed Chewee for the Westminster segment. What a thrill it was and Chewee was in his glory. We had a very long day filming but, the segment was a SUCCESS! !